A Matter of KP's Form or Trust? Innings scores of 19, 53*, 32, 8* in two County Championship Division 2 matches don't stand out to me as good enough form for an England recall for Kevin Pietersen. Yes he was 326* when he had his meeting with Andrew Strauss that evening but surely the decision for a recall had already been made then? But was the decision for the right reasons? One incredible innings on the actual day he was going to be told either yes or no, doesn't warrant a recall for me. 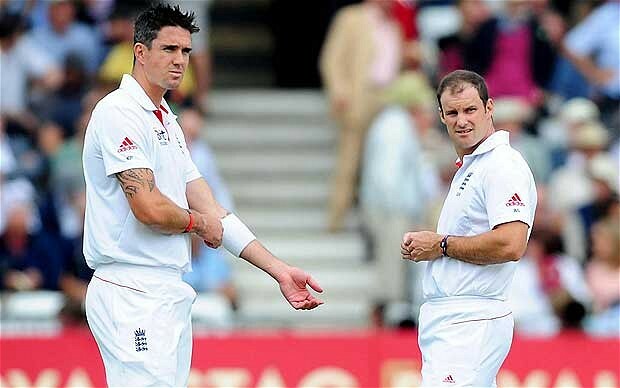 The question is though did Andrew Strauss ever consider picking Pietersen on form alone? The answer is quite clearly no and for me that is where Pietersen can possibly feel aggrieved with the whole situation and the ECB. I don't agree with Strauss' reasoning, but actually if he's already decided in his head that Pietersen won't be selected, then surely telling him now rather than later is fair on Kevin? In some ways then I believe Strauss is trying to put the situation to bed as early as possible. 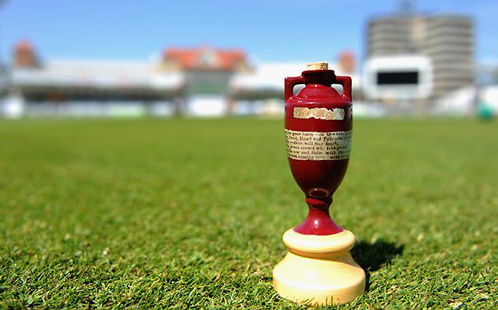 He can then concentrate on getting things in place ahead of both the New Zealand and Australia Test series. For instance, if Strauss ever had any intention of picking Pietersen on form. Then he could of allowed him to play around another seven County Championship matches between now and the start of The Ashes. That way giving him more time to show a consistent run of form. The fact he hasn't and is simply just quoting “trust” issues (whatever they are) as the reason gives you that indication. For me then Strauss' reason is wrong, but if that is his reason then his decision to do it now is correct. Then we have KP's side. If he was told by the ECB to prove his form then that is what he should be trying to do. I'll give him credit he's tried but one exceptional innings does not cover it, but who knows how many more runs he could of scored this summer. The decision has been made though. Now I hear Kevin revealing what happened in his private interview with Strauss and saying he's “been given permission to lose Ashes”. That'll be the “trust” issues then! Anyway, referring back to my article this time last week. I have my own reasons for not picking Pietersen again, it's now to move on and think ahead. For too long now the KP saga has been hanging around, lets just get our players of the future who are tried but not yet tested out there.